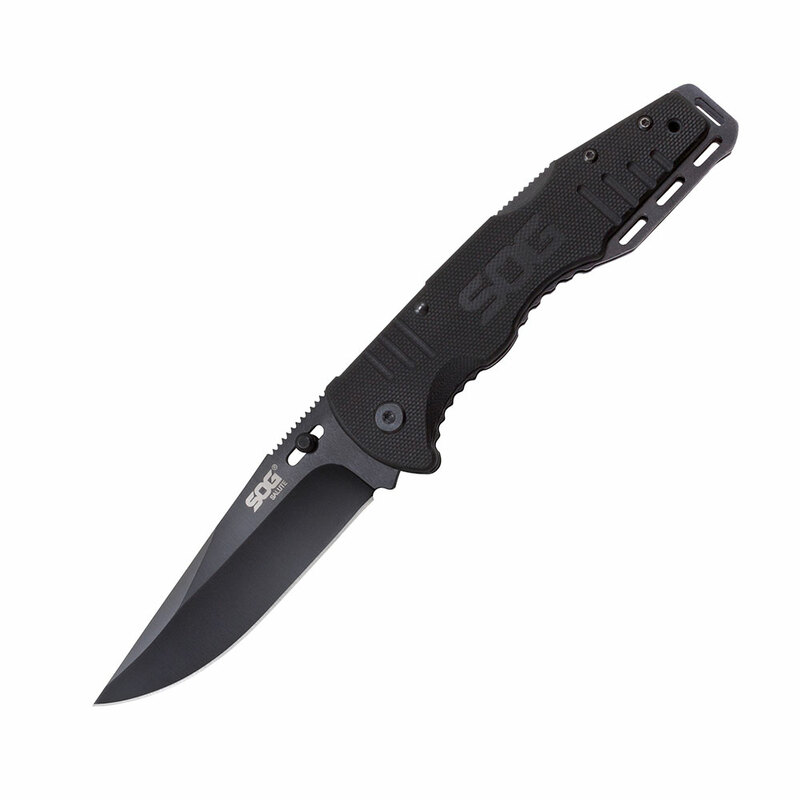 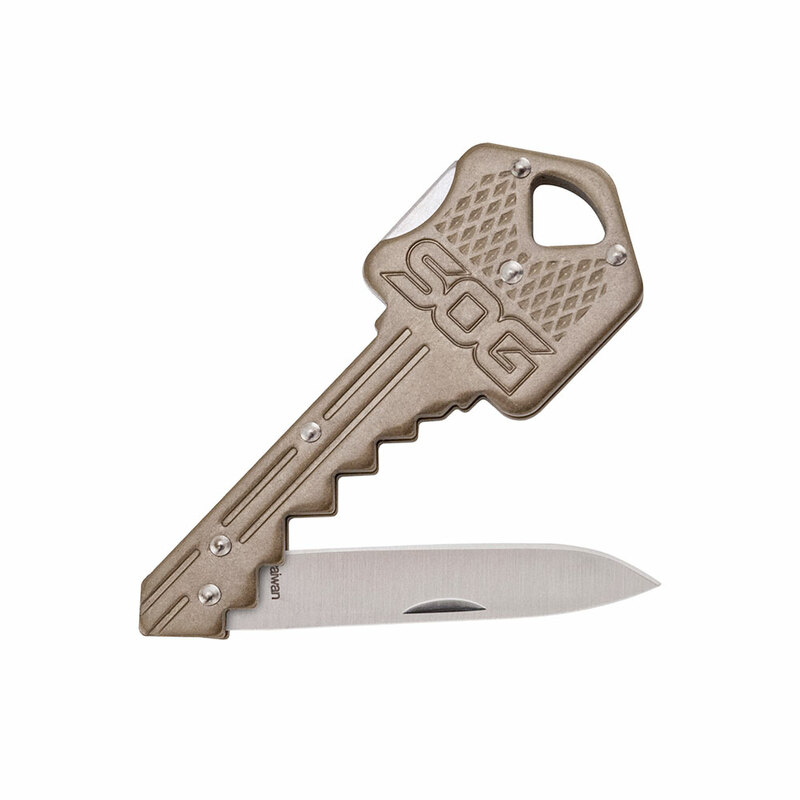 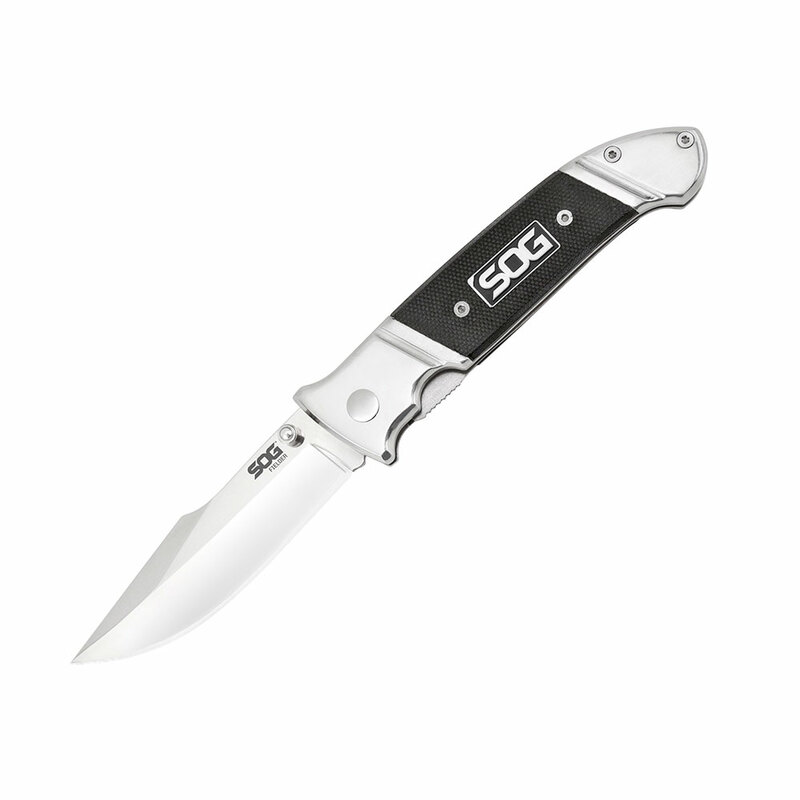 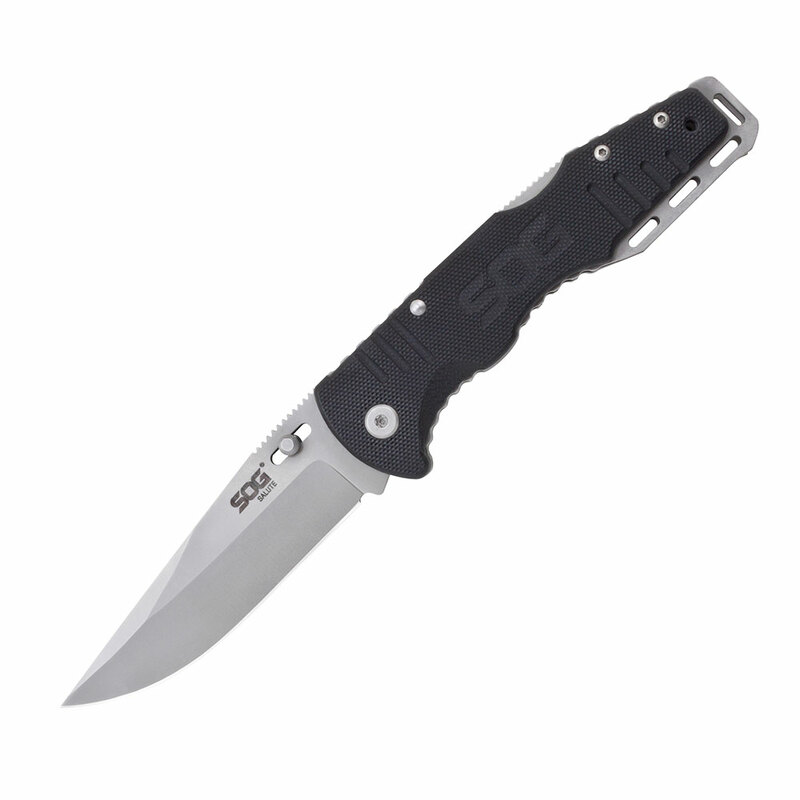 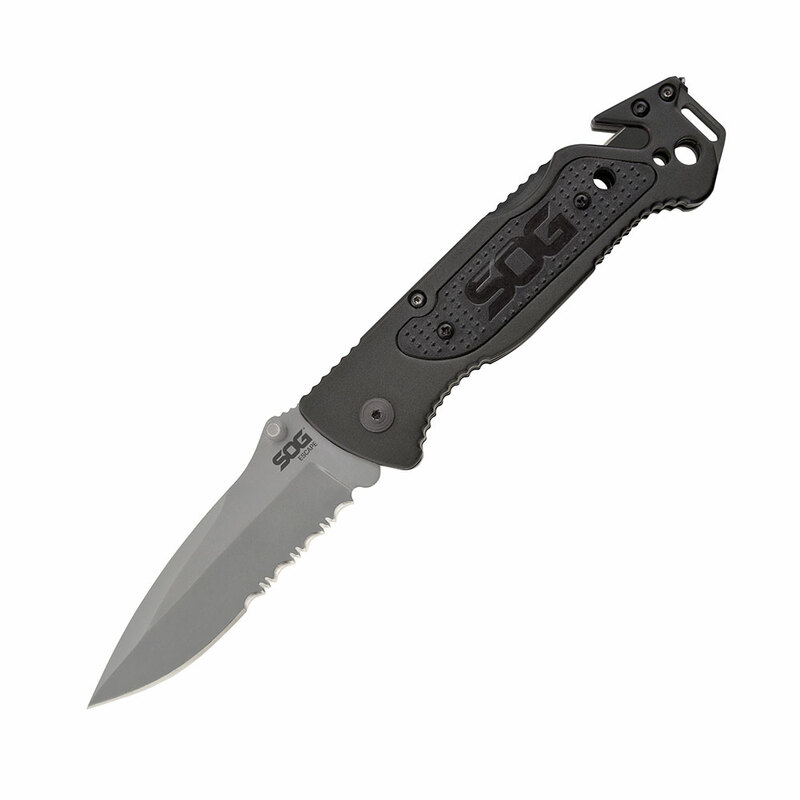 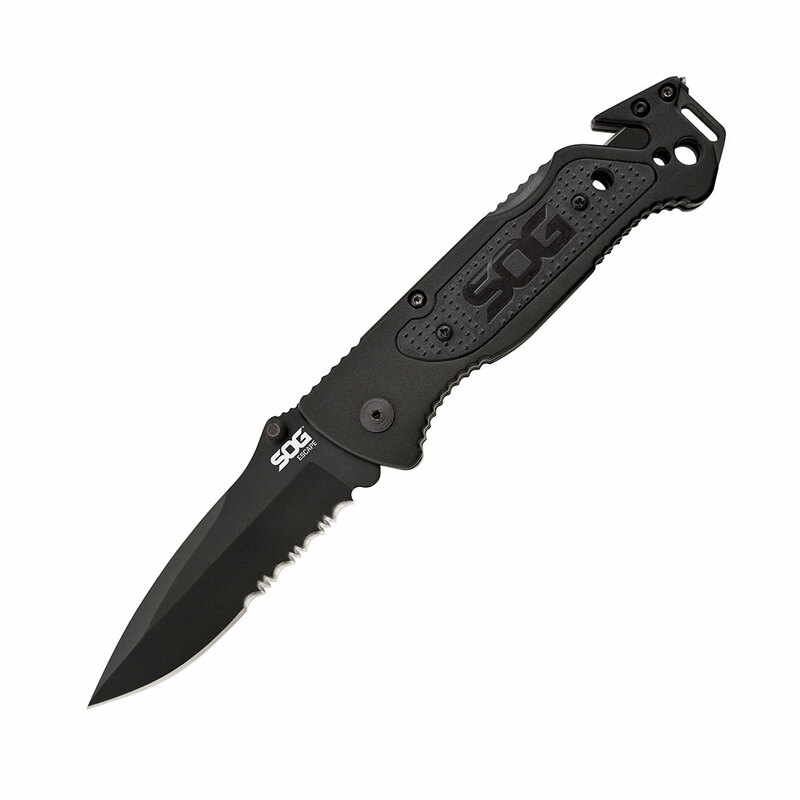 A smart looking folding knife, the new Fielder G-10 is the latest addition to SOGÂ’s gorgeous Fielder line. 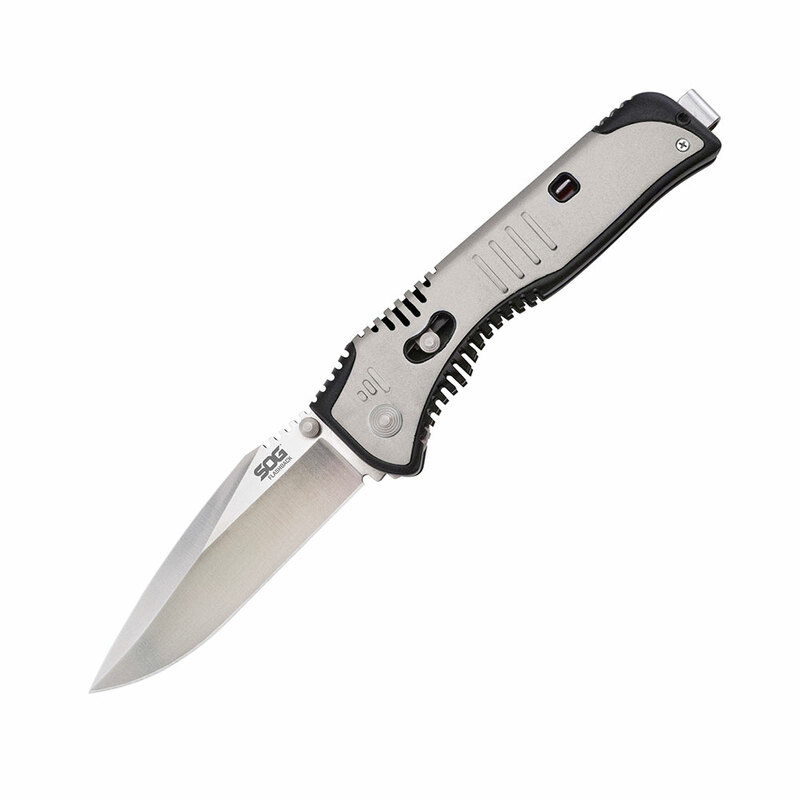 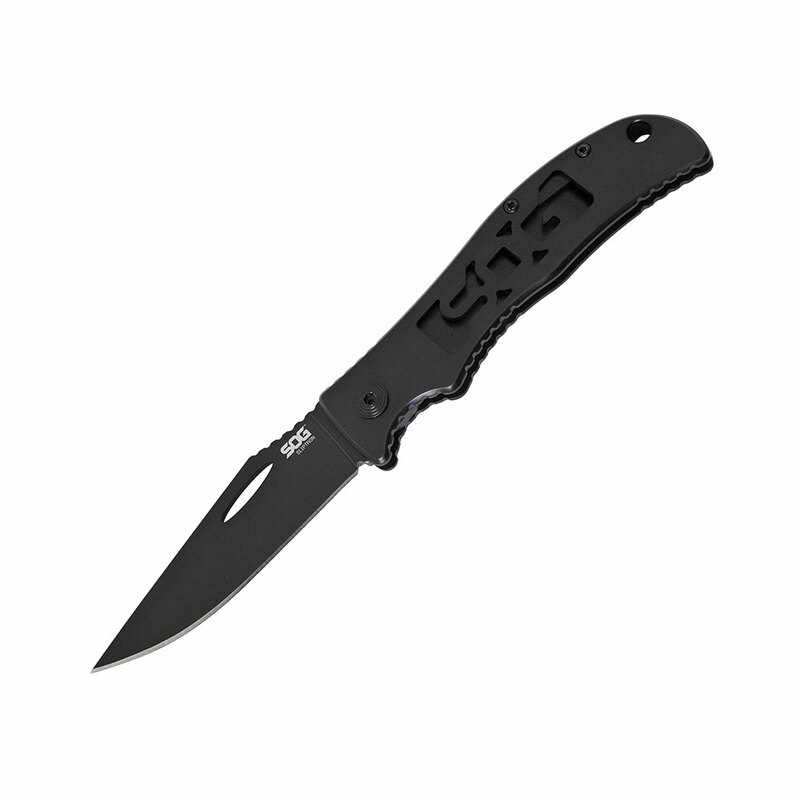 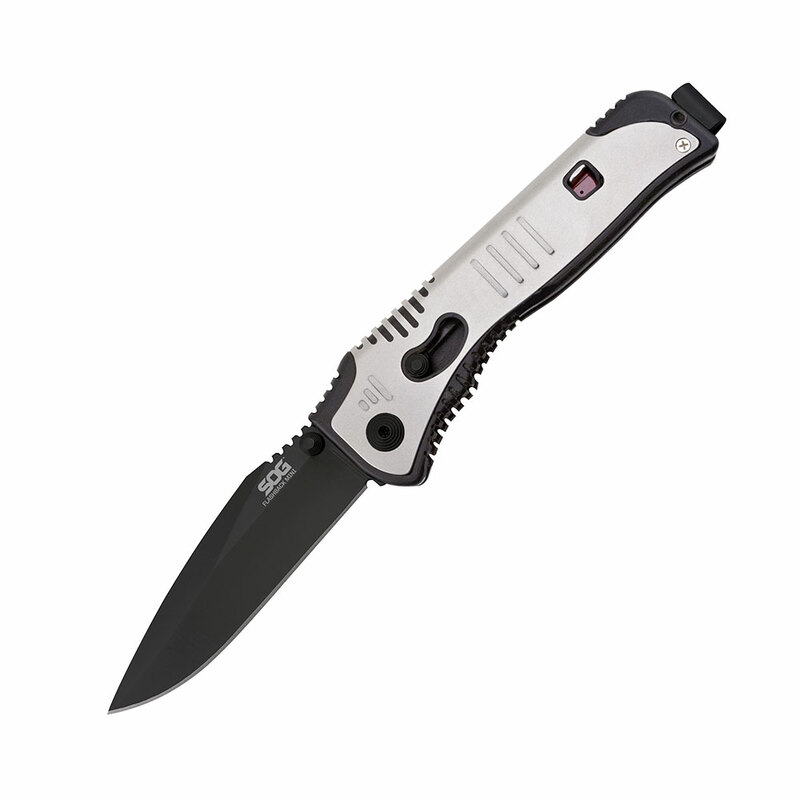 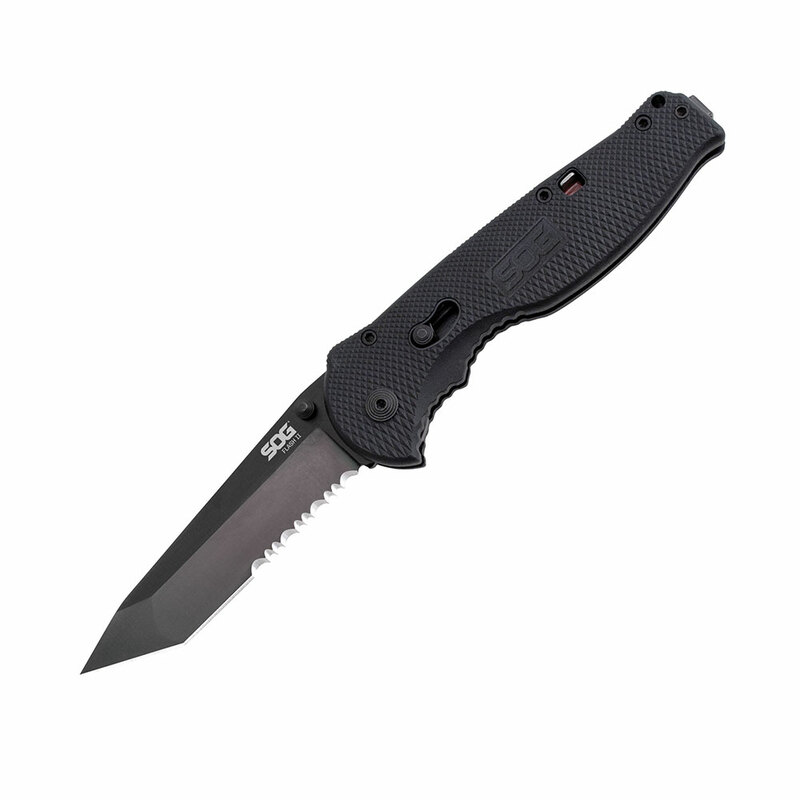 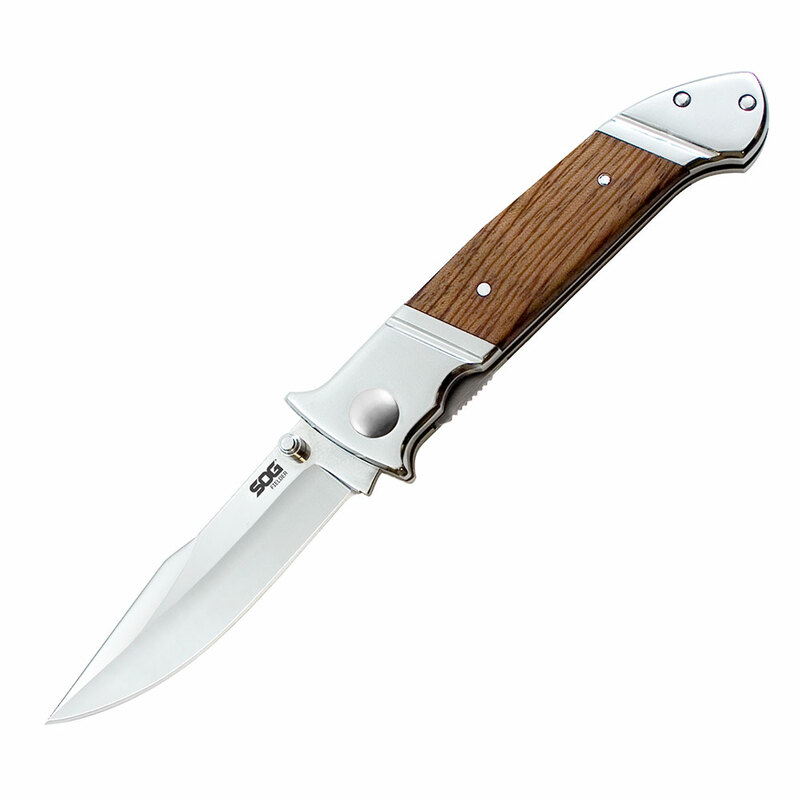 The stainless steel and G-10 handle give this model a classic look and the 3.3-inch blade is easy to open with either hand. 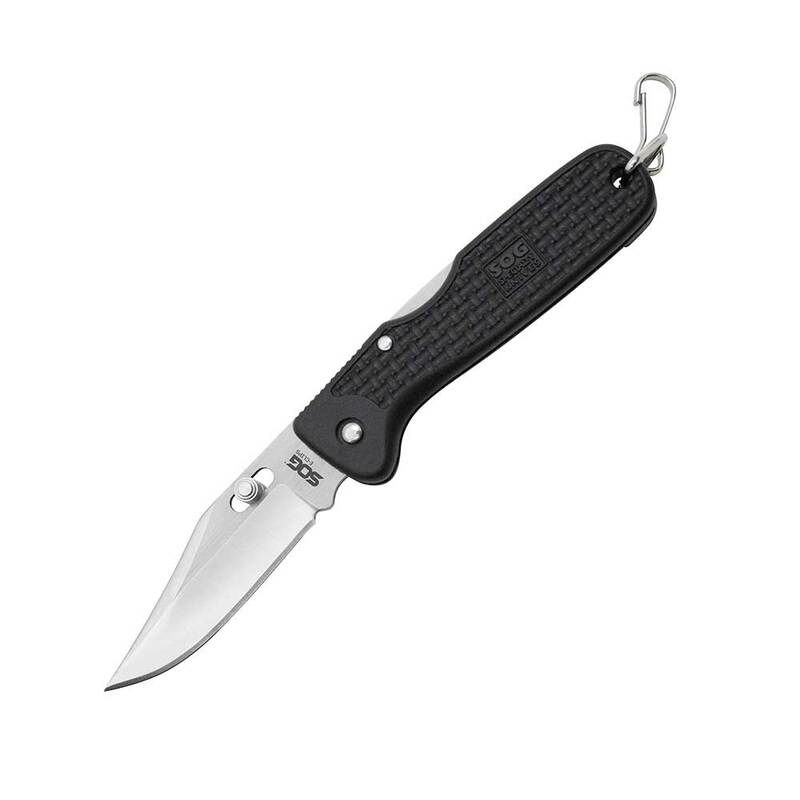 The Fielder G-10 is the perfect addition to a knife collection that emphasizes both aesthetics and functionality. 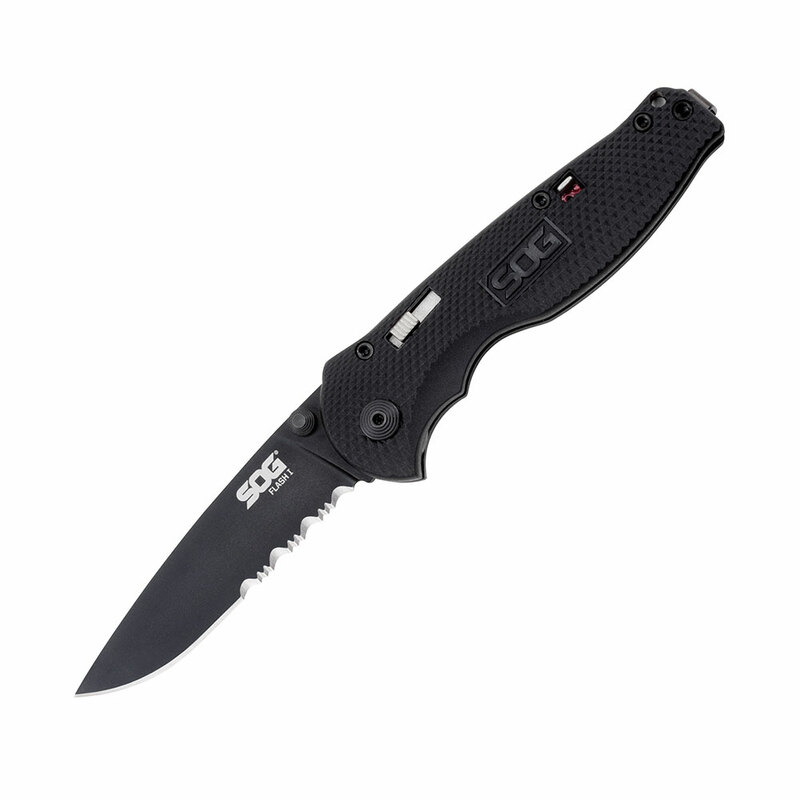 Indeed, itÂ’s designed as a do-it-all everyday knife.